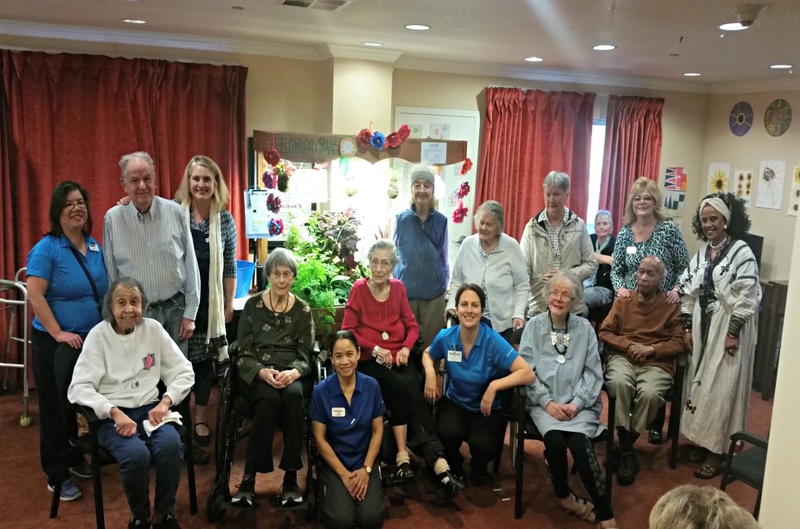 Piedmont Gardens awarded happiest and healthiest garden in U.S.
Piedmont Gardens earned the Happiest and Healthiest Gardens Award from Eldergrow, a Seattle-based start-up that offers therapeutic gardening and enrichment programs to seniors. Our Oakland, Calif.-based community was selected as the best out of more than 100 gardens across 19 states. 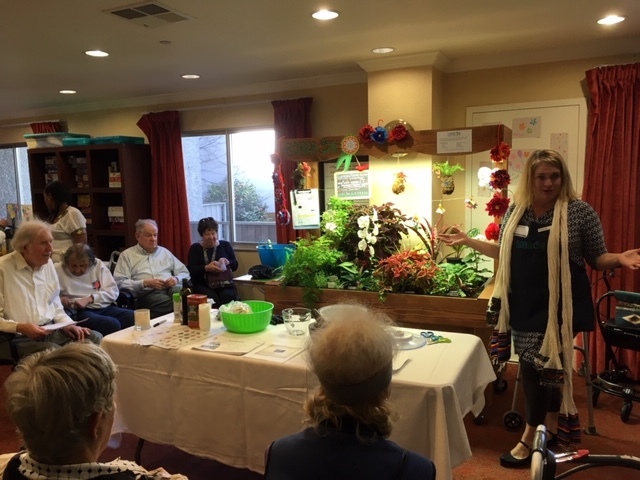 In 2018, Piedmont Gardens partnered with Eldergrow in support of developing an in-depth program and indoor garden for the Grove. That’s all thanks to $7000 in total donations from the HumanGood Foundation, the Yusa Charitable Fund and Paul Jepson Memorial Fund. 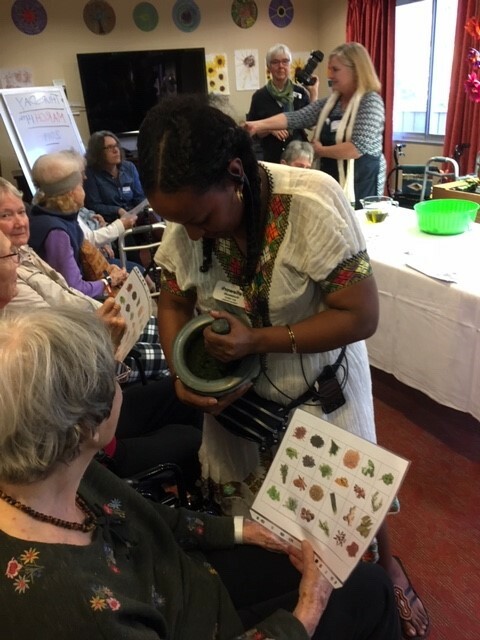 Led by Eldergrow educators, our residents and the Grove team participated in various engaging classes and activities on horticulture, culinary and garden art. 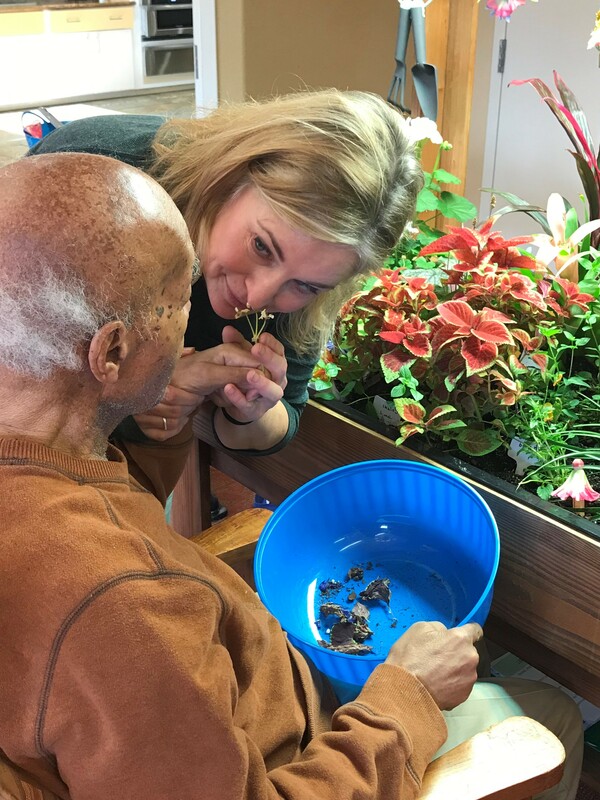 The Eldergrow educators also helped the community to build and maintain the health of its indoor sensory garden, which has everything from the Coleus and maidenhair fern plants to fresh basil and lemon verbena. Fresh basil is a favorite among the residents, Williamsons says. Piedmont Gardens in Oakland, California, is owned and managed by HumanGood, a nonprofit public benefit corporation serving older adults since 1949. State of California License #011400514, DHS License #020000088, Certificate of Authority #292.